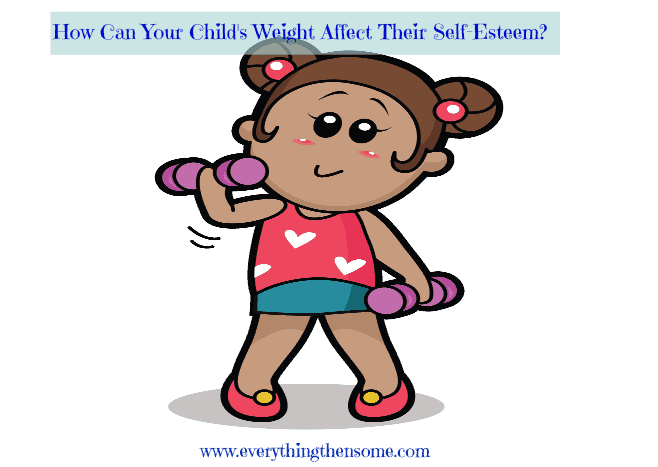 How Can Your Child’s Weight Affect Their Self-Esteem? It is no wonder kids today are confused about their identity. If you watch television for any time at all, it is easy to see the double standard in the advertisements. On one hand they show skinny models as the standard of beauty and the next commercial shows a mouth-watering triple-patty hamburger complete with large fries and a Coke. Those models wearing size 0 jeans don’t stay thin by eating super-sized meals. 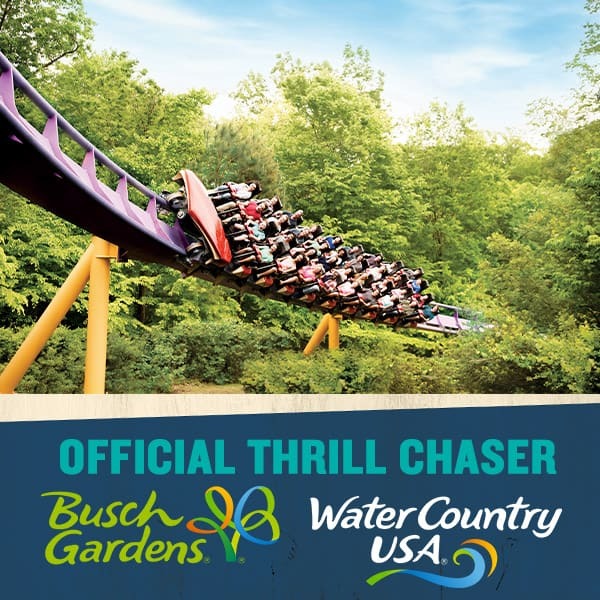 These two types of ads are at opposite ends of the scale. Kids, especially girls, want to fit in and if their measurement of beauty are the models they see on TV and they don’t measure up, it will damage their self-esteem. As a parent, it is our job to paint a more realistic picture of beauty early in the child’s life, so they grow up knowing that beauty is not a measurement of how they look, but how they feel. If they are self-confident and feel good about themselves, then it doesn’t matter what number is on their clothes size tag. Building that self-confidence in an overweight child is difficult at best. While they may get the encouragement at home, the rest of the world they come in contact with can be cruel, thus further eroding their positive image of themselves. Normal weight kids will poke fun at them. In gym class or swim lessons where they wear more form-fitting clothes or have to change clothes, it isn’t easy to hide their body. In team sports an overweight child may be the last to get picked. These are all events that can be devastating to a child who has low self-esteem to begin with. And ironically, what does a child do that comes home emotionally distraught – eat. And most likely not something healthy. So over time, they pack on even more weight, their self-esteem drops further and the cycle continues – unless you choose to help your kid stop it. The way to do that is by introducing healthy lifestyle choices to your child at an early age. Not only will they learn to eat healthy, but they might not become overweight in the first place, thus avoiding much of the mental anguish that goes with being an overweight kid. It is hard being a kid today when they are at a normal weight – it is twice as hard if they are overweight. As part of your family’s healthy lifestyle, introduce your kids to physical activity early on. Team or individual sports help develop healthy bodies and minds; they will learn leadership and coping skills that will support their self-esteem and carry them into adulthood feeling good about themselves.